Grumman F2F-1 is next one model kit from Attack Squadron that was designed because of Marcin’s passion. First single fighter from Grumman entered service in 1935. 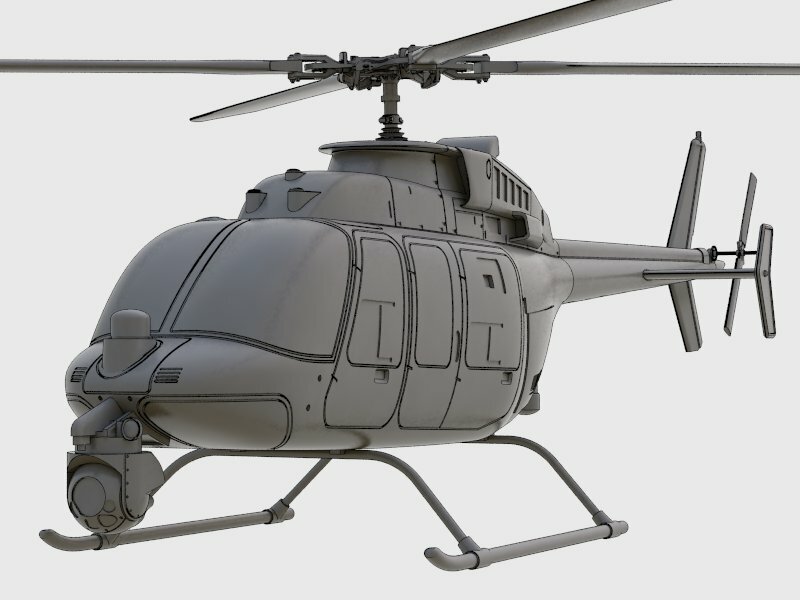 See a sweet barrel-like look and check what model kits will be released. Model of Grumman F2F-1 was designed by Marcin Ciepierski with a great passion. It was designed first for fun and relax, and then turned into commercial project. Model was then finished and detailed by Maciek Wronski. 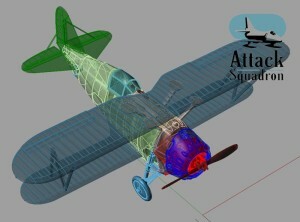 It was great time for our design staff to reverse engineer another one airplane construction from 1930s. It was designed keeping in mind Accurate miniatures F3F kits. Attack Squadron will look at last as good as AM plastic kit on US Navy biplanes fan showcase shelf. It was very important project for Attack Squadron because of design improvements such us reduced number of parts with all minute details rendered. Model features easy assembly as well as easy casting. It will be released in PRO_Set standard in both 1/48 (this Summer) ans 1/72 (Autumn). I love it! I’ve been hoping someone would do one of these for a long time. An excellent choice! I will surely get myself a 1/72 kit. I already have your Bearcat kit and I have no doubts that the quality and accuracy of resin in your new F2F-1 will be superb. However, please pay more attention to the accuracy of decals than you have done when creating the Bearcat kit! F2F-1 I will be very happy when they get to Hannants.